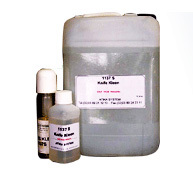 Atika System’s Knife Kleen is a solvent free odorless product which improves productivity by keeping tape cutting knives free of adhesive build up. Due to its specifics properties, it is a well used mold release agent in the tires industry, as well as in industries facing sticking problem. 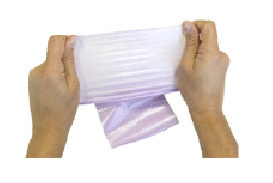 Non-woven elasticated side panels or elastomeric rubber based waist bands are used on disposable baby and adult incontinent diapers to improve fit and comfort, as well as to avoid leakage. Different grades are available. Atika System’s knowledgable and innovative use of chemistry enables us to develop new tapes and related products adaptable to a variety of industries. Contact us to discuss your specific nedds, solutions and opportunities. 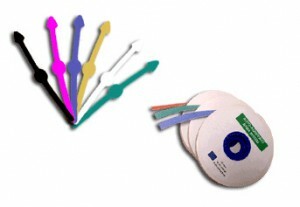 Atika System’s self gripping tape is easy to use for all bundling needs. 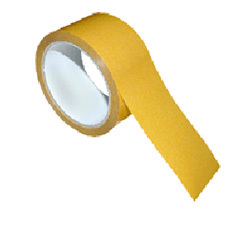 For a secure hold, wrap our tape around bundles of electrical wires or cables. Available in a variety of colors, widths, lengths, ans shapes. They are easy to adjust and great for organizing computer and electronic accessories. 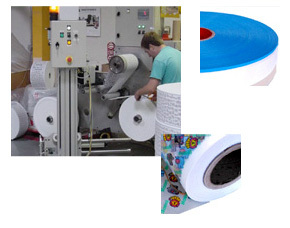 Atika System’s splicing tape allows products to be spliced together. 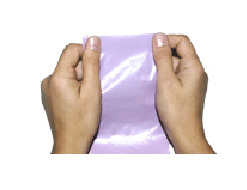 It is easy to use and has high adhesion properties to insure a good hold.